Are you still worrying about getting Chinese version Xiaomi smartphone? Now we’re going to tell you the good news that international edition Xiaomi series smartphones are available at geekbuying.com now! You will no longer have to worry about the Xiaomi smartphone you got is just the Chinese version which custom the third part rom with junk softwares. 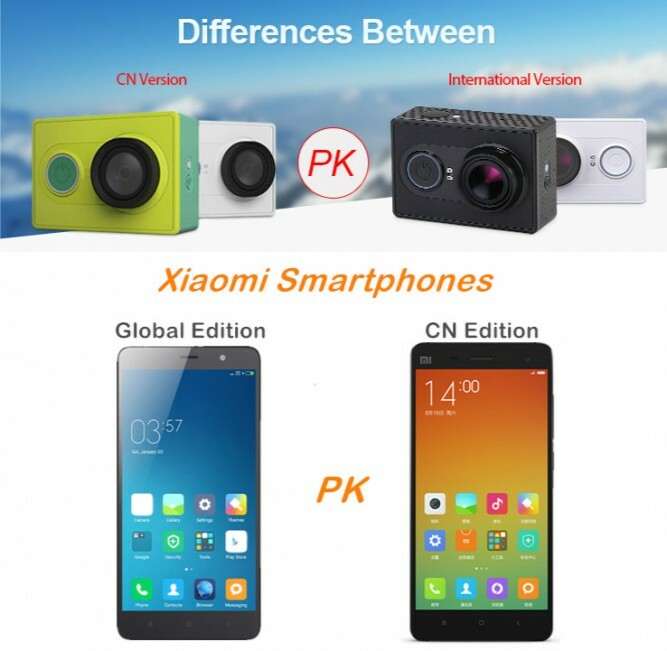 As you may know, Xiaomi smartphones have international edition and Chinese edition. 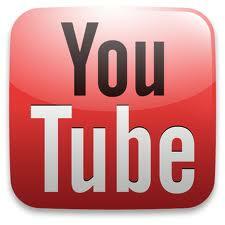 International edition are more suitable for users outside mainland China. Why the international edition is better? Let’s check the details. 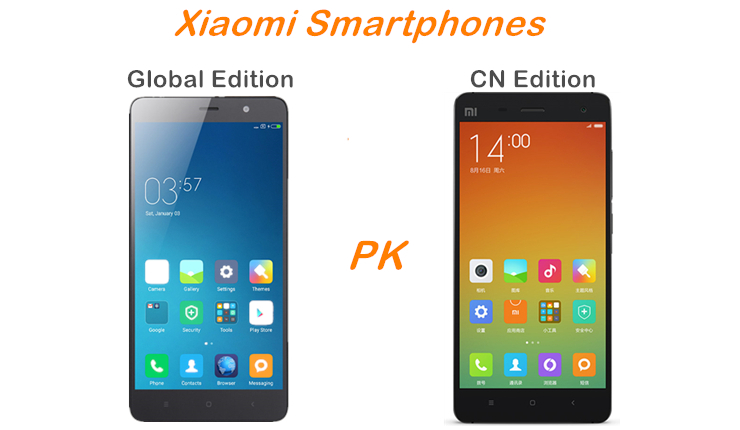 We recommend international edition Xiaomi smartphone for you. YI technology recently released an international version of the Yi action camera 1: US version and EU version. Both version are available in white and black color. At the same time, Xiaomi will ban APP service of Chinese version in the overseas, which means that if you purchase Yi action camera of Chinese version, and you can’t use it because of language different. Xiaoyi technology has released the international version of XiaomiYi act on camera, which includes two edition, US edition & EU edition. All of us have the same doubt about the differences between CN version and International version. Here I’m gonna to compare the two version from the details. As you may know, YI action camera 2 has International version and Chinese version (CN version), CN version can’t be fully used outside China mainland. Why not? Let me show you the details. Xiaoyi technology has released the CN version Smart Car camera last year. 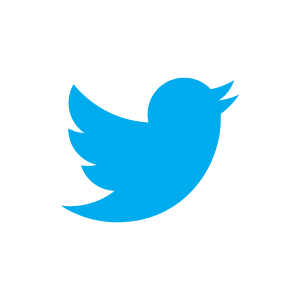 Recently, it has newly released the International version. All of us have the same doubt about the differences between CN version and International version. Here I’m gonna to compare the two versions from the details. 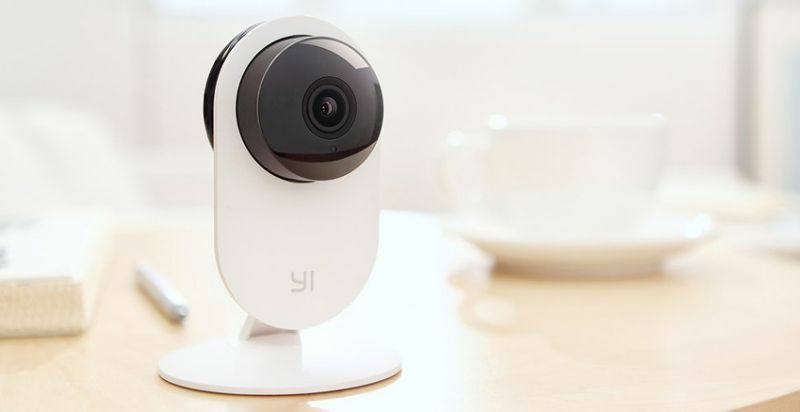 With the growing number of Xiaomi users, Xiaomi Technology released international version YI home camera, so YI home camera has two version: Chinese version and international version. 1. How to distinguish which version your YI home camera is ? 2. How can I know whether your YI camera was manufactured after 1st November 2015? 3. How to download suitable APP version? Attention! Only international version YI home camera can be used in oversea market. 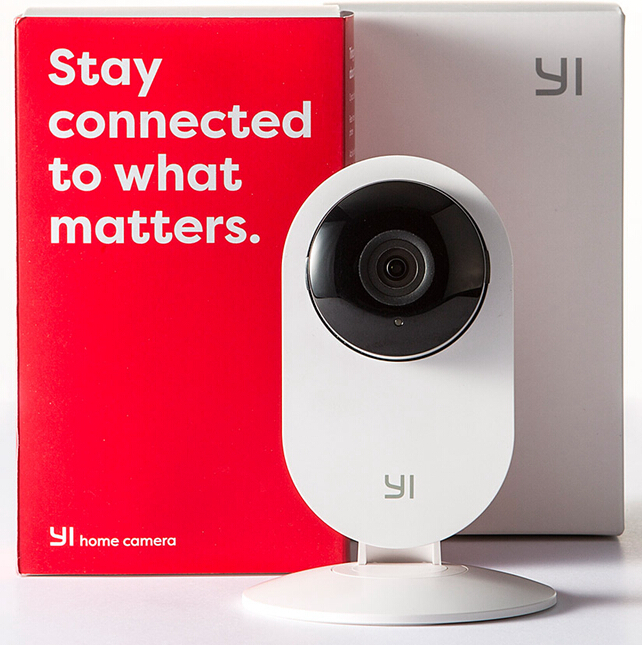 Have you suffering the following main issues after you buy the YI home camera? International version of YI home camera differs with Chinese version. Xiaomi released E.U. 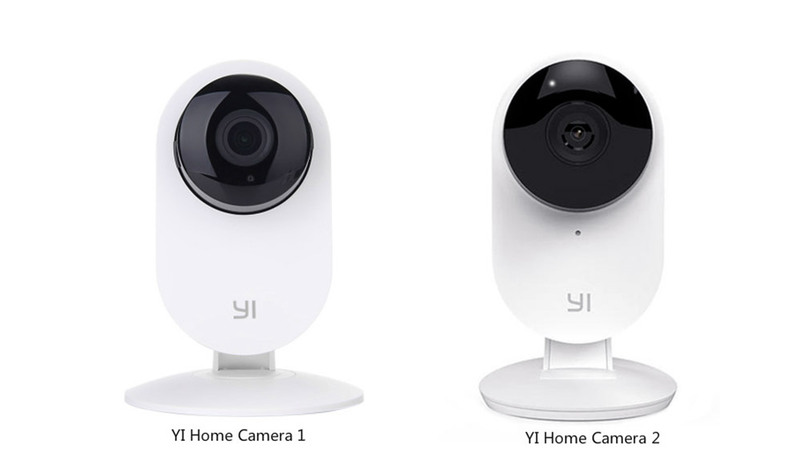 edition and U.S. edition of the YI home camera 2. Yi home camera 2 is powered by new generation Ambarella S2LM chipset and supports HDR. 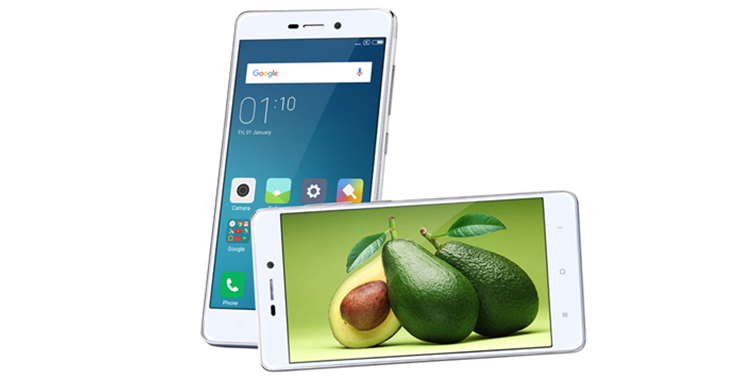 It also uses Panasonic MN34229 CMOS image sensor and improving its resolution to 1080P compared to the original model’s 720p. It also supports 4 times digital zoom, F2.0 large aperture and 130 degree wide angle view with LDC lens distortion correction. At the same time, YI home camera 2 provides superb video with high sensitivity, low noise and low power consumption. YI smart home camera 2 not only offers 1080P cloud storage but also offers human shape recognition (HSR), baby crying detection, and gesture recognition and so on. 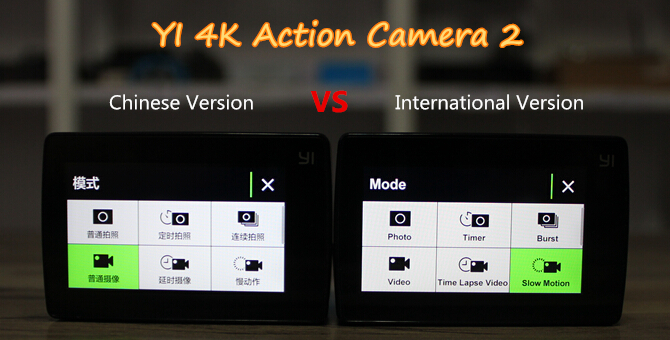 Today we will compare YI home camera 2 with YI home camera 1 night vision edition. 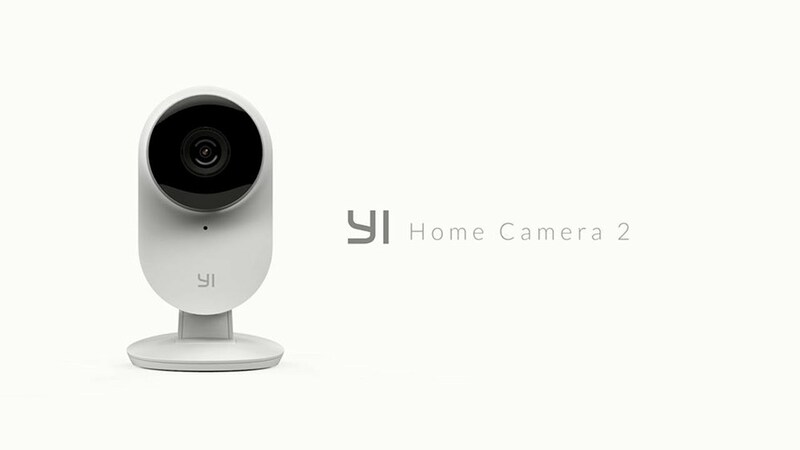 Whether YI home camera 2 is more appropriate for home security, let’s see.